Sixx:AM and former Motley Crue bassist Nikki Sixx is recovering from recent hip placement surgery and is sharing details about the experience on his syndicated radio show, Sixx Sense. “There's so much about it that I was excited about, and then there was parts of me that I was a little bit freaked out about,” explained Sixx (audio below). "The thing that was interesting is, at first, when I heard that I needed that, I had that feeling, 'Oh my God! That's like an old person thing.' And I started getting a lot of feedback from our listeners and people in their 30s and 40s that have had hip replacement. In fact, I was just talking to a friend of mine, and his wife, who is 38, just had it done. So it's actually more common than not. And especially because people are more active now." “It's amazing what they can do with modern medicine,” he continued. “I have to tell you, I was up, I was walking. The next day, I walked three hundred feet, and the next day, with only a cane, I walked up a flight of stairs, they showed me how to get in and out of a car, and they sent me home. And I've been here in the house pretty much ever since then. “I went out a little bit yesterday, and I kind of took it too far. But I just wanted to be active. So, for anybody out there that has to go through a surgery like this, it's probably the best thing you'll ever do for yourself, 'cause I'm really feeling a lot better than I was before I went in for surgery." The bassist revealed via social media that there’s more procedures in his future. “Next two surgeries are for the shoulder,” wrote Sixx during a recent Twitter Q&A. 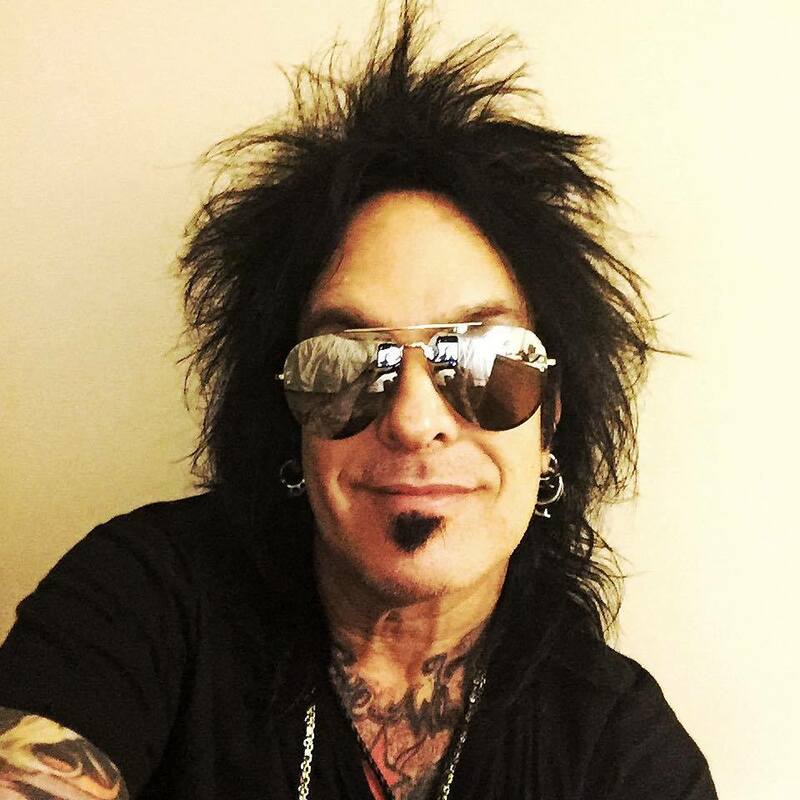 The group wrapped up its live schedule for both records earlier this spring, and Sixx says the band will return soon.